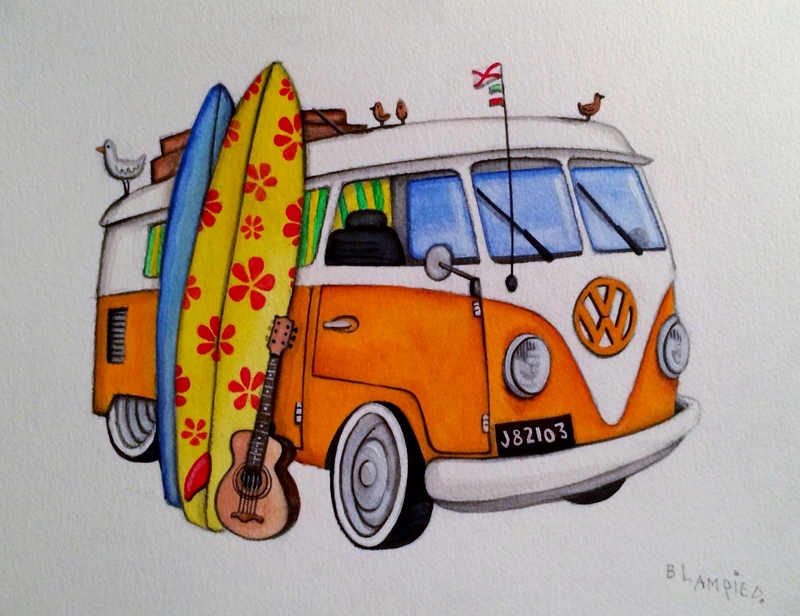 The original V.W. 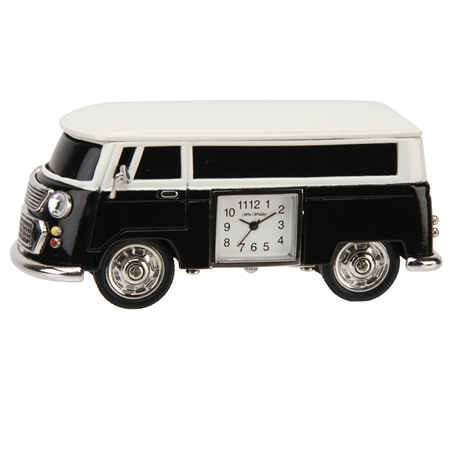 Camper Van holds a fascination which has spanned decades and is still loved by all ages. 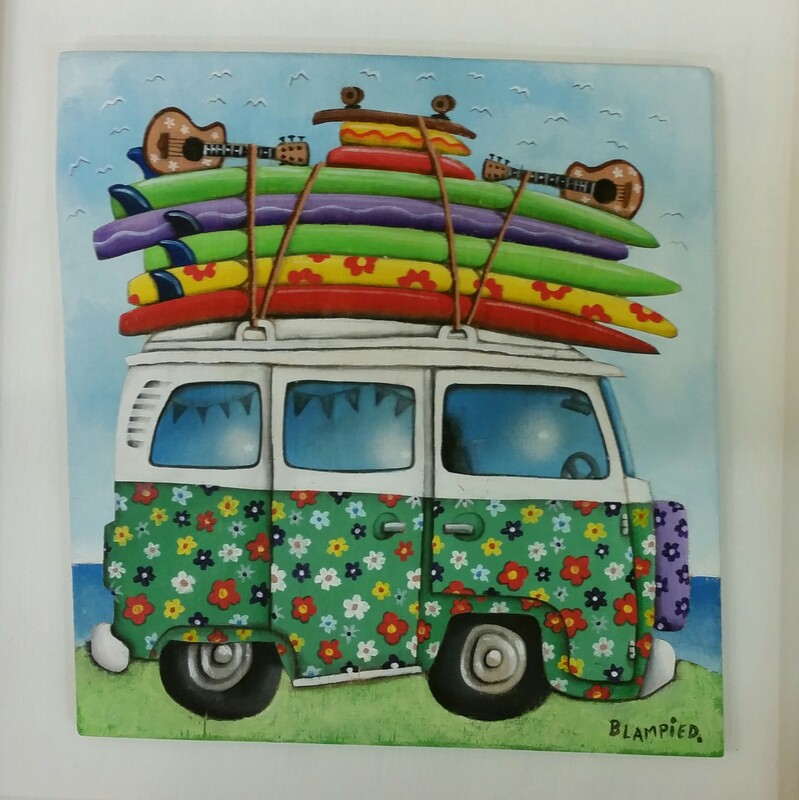 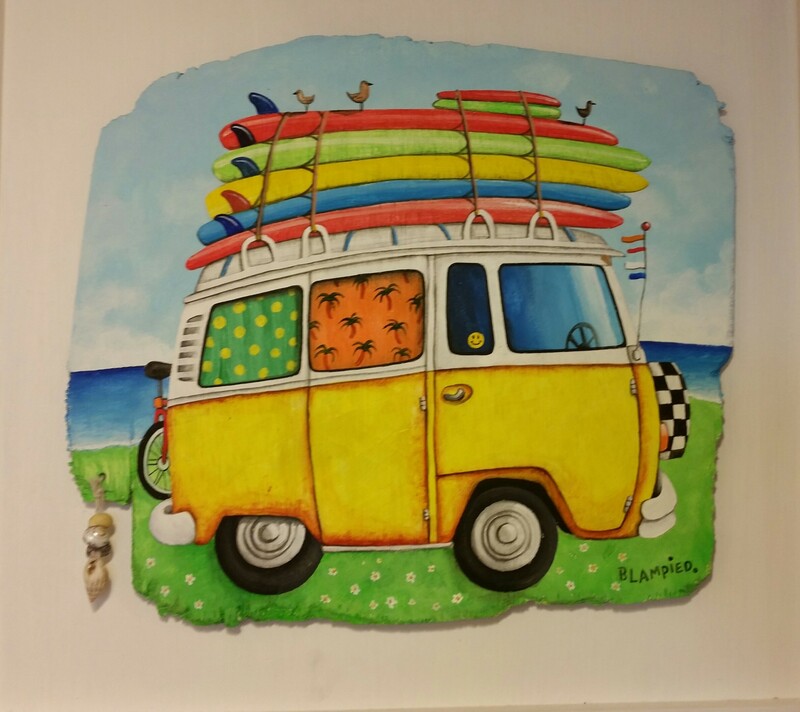 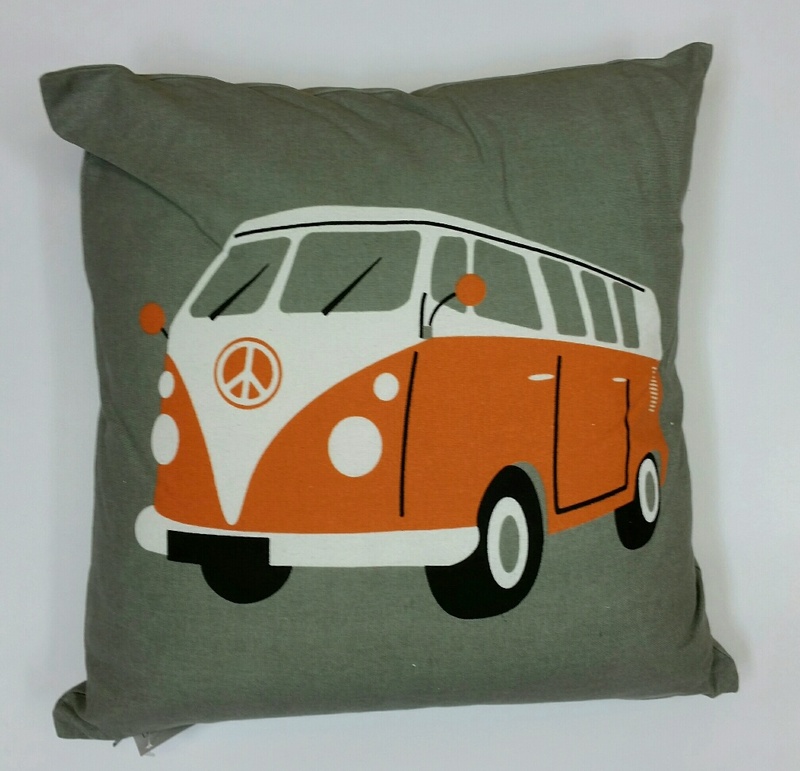 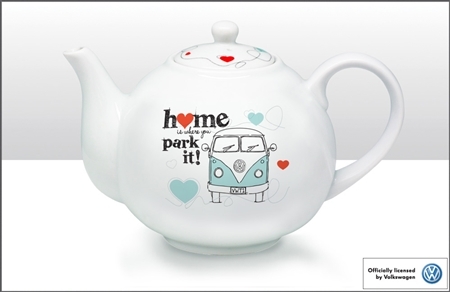 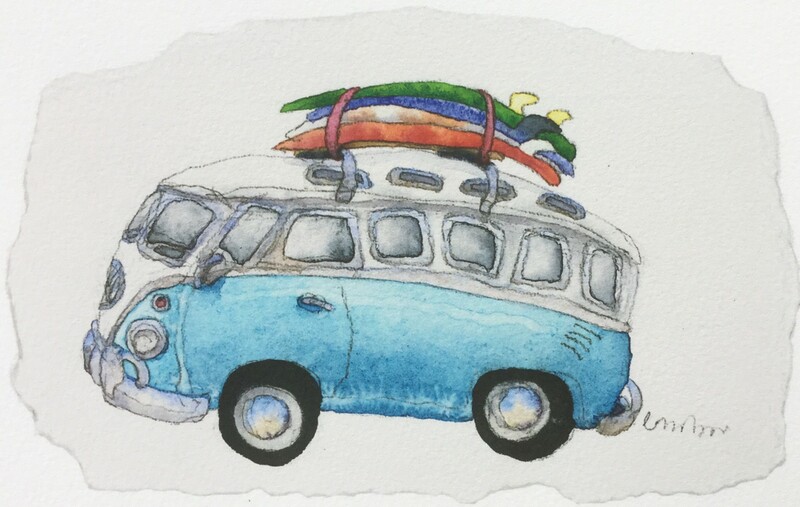 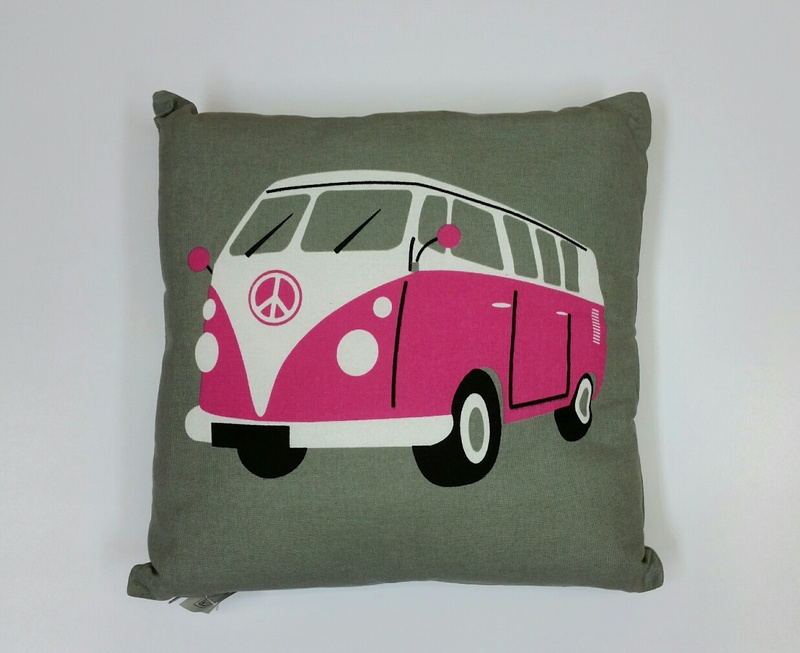 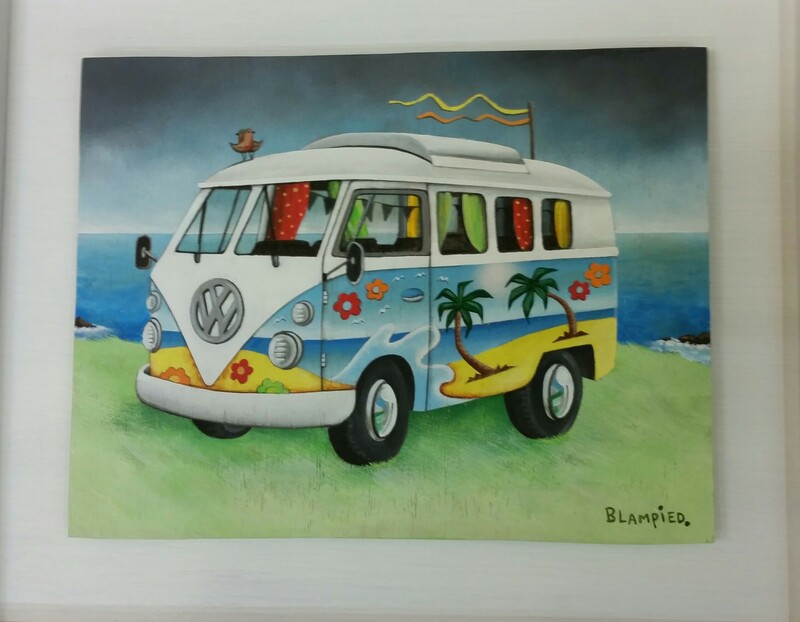 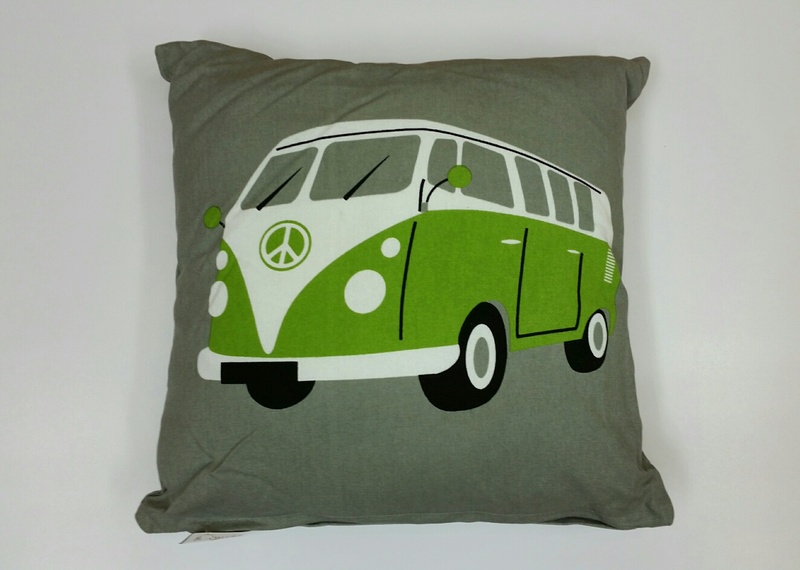 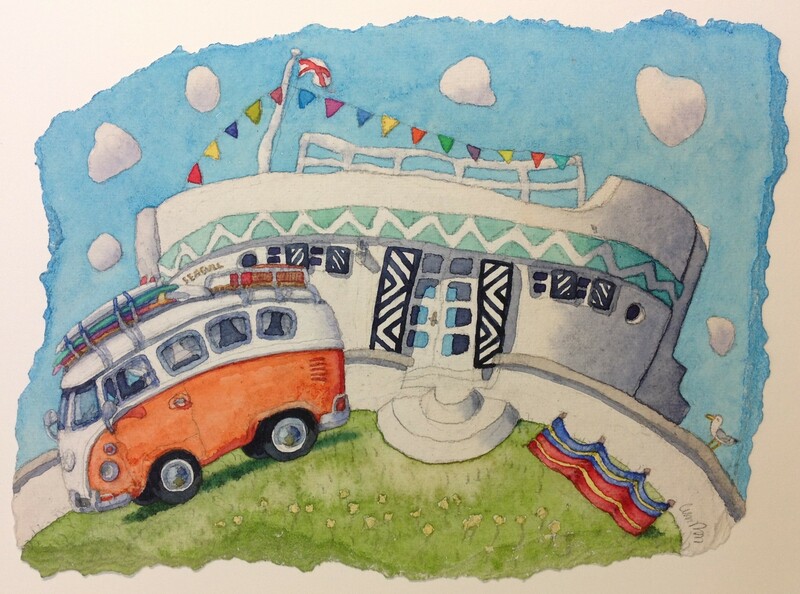 Come and view our collection of prints and quirky gifts which will make great presents for any V. W. Camper Van fan.